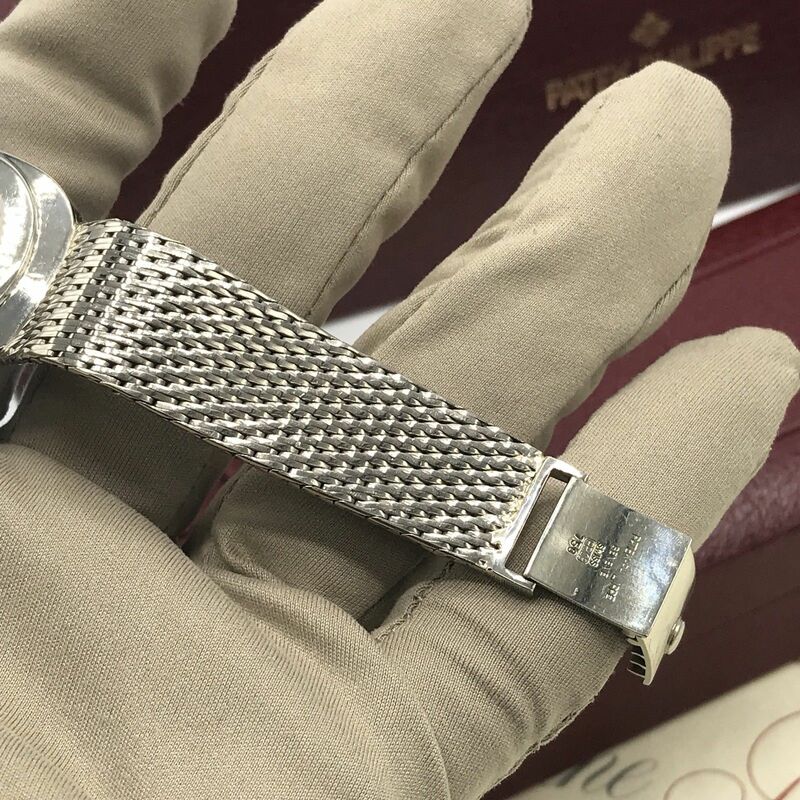 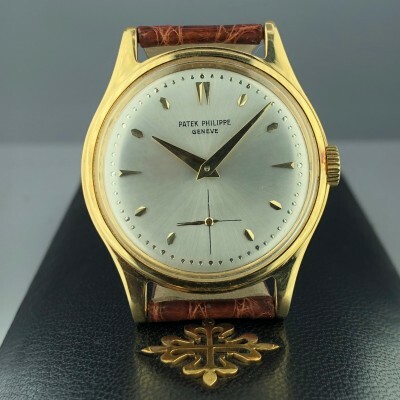 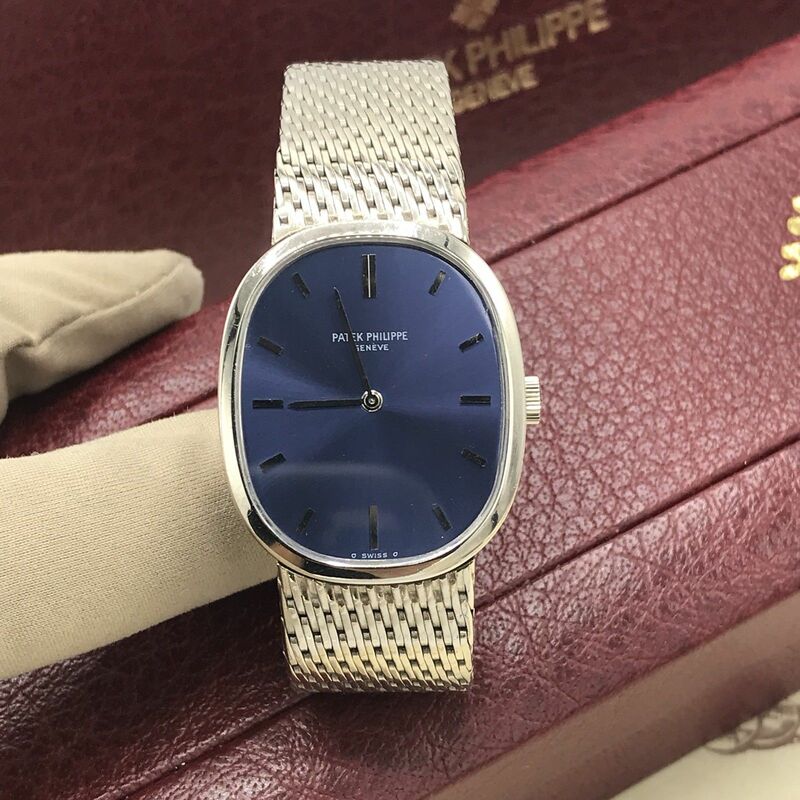 About the Watch : This is a beautiful example of the Vintage Patek Philippe Ellipse Ref.3548/1 White Gold 1972 box & Papers. 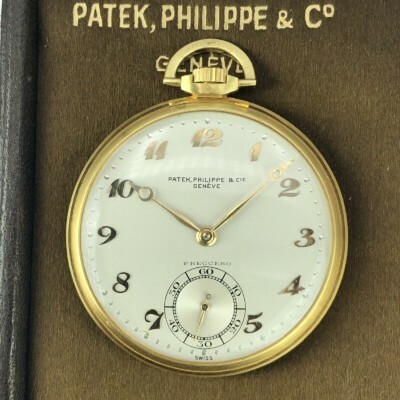 manual wind in good condition. 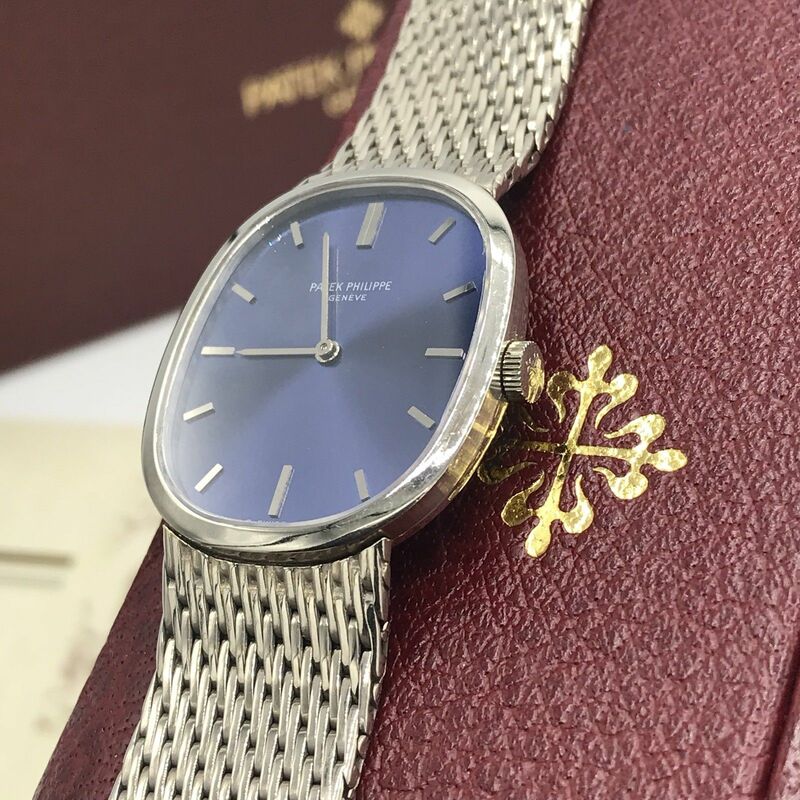 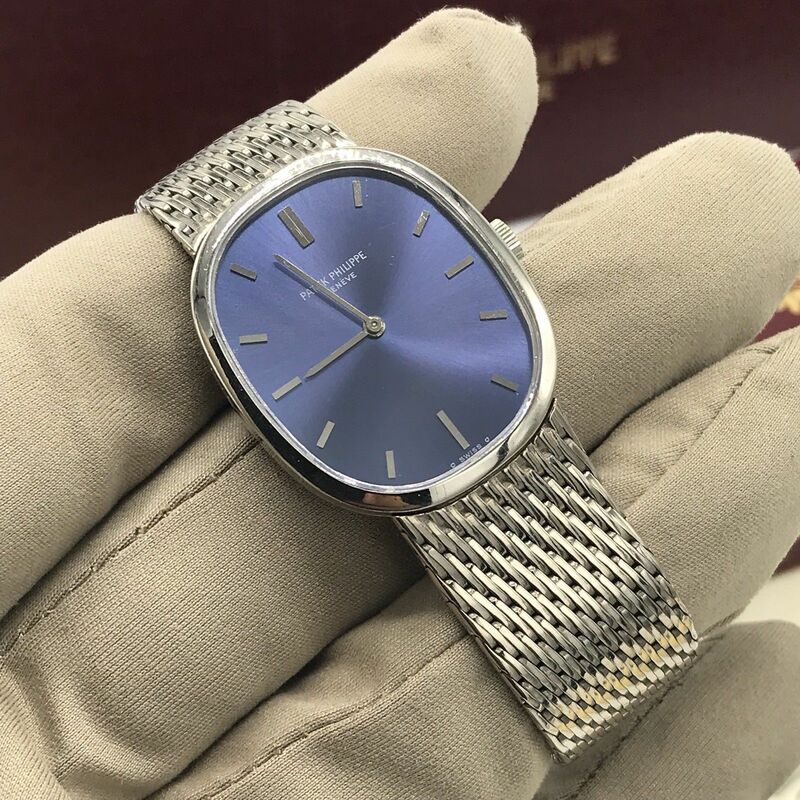 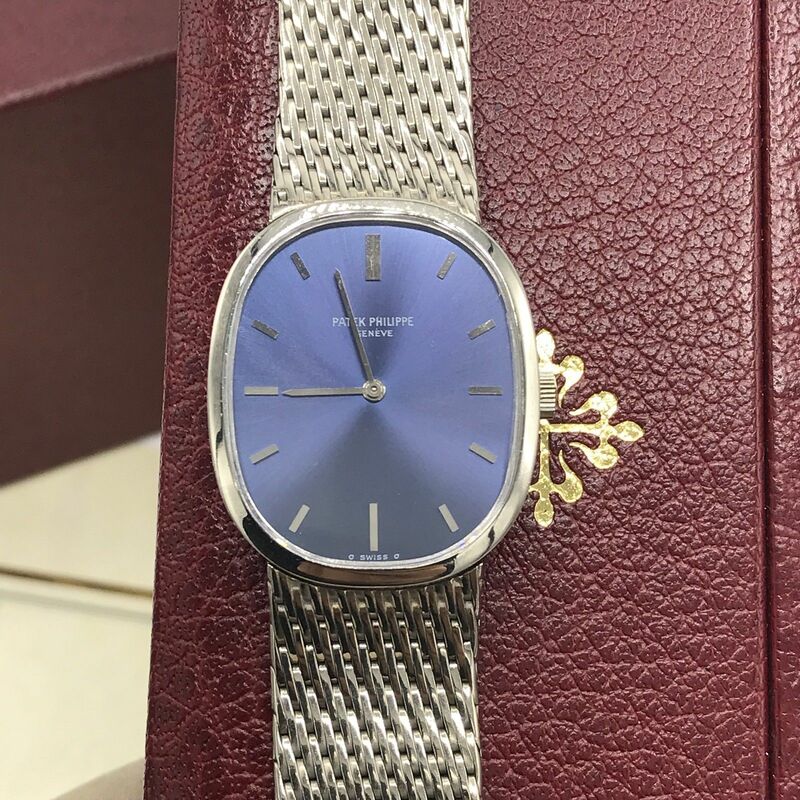 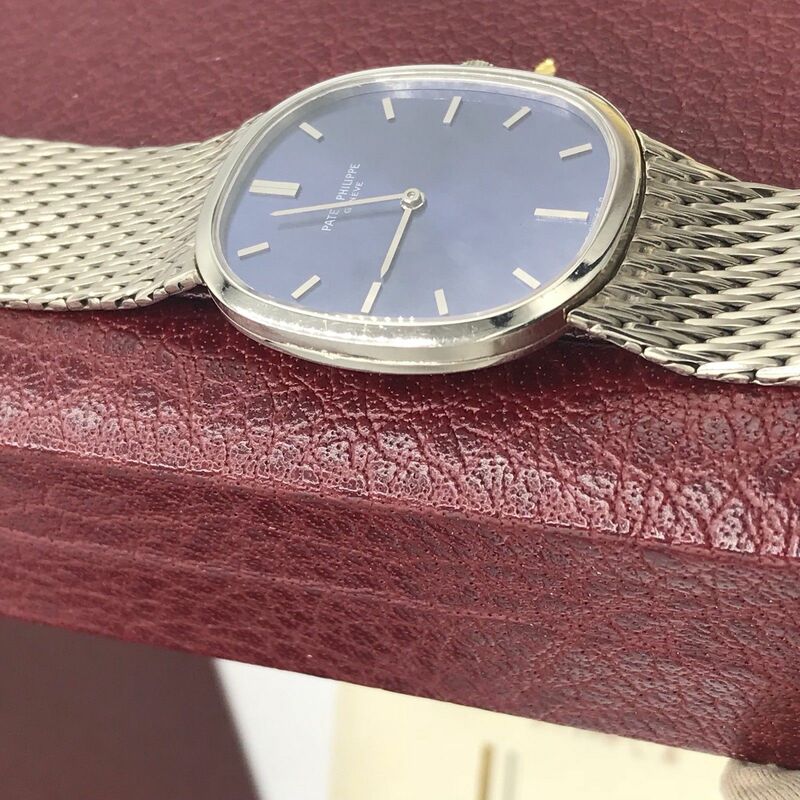 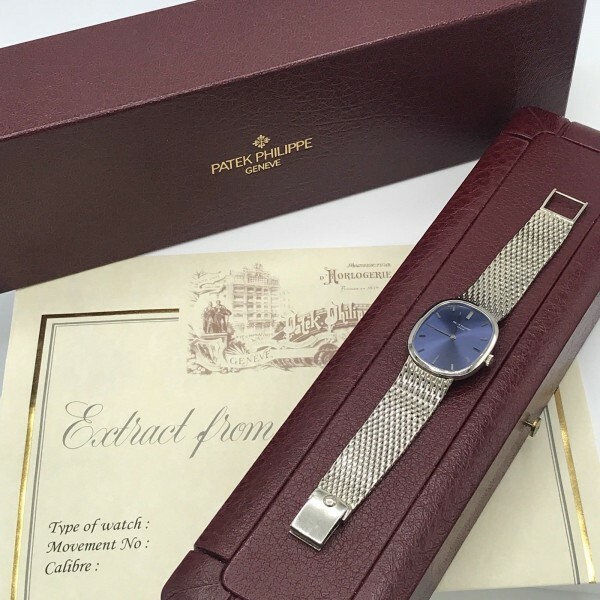 It has the factory white gold bracelet and beautiful uncommon blue dial. 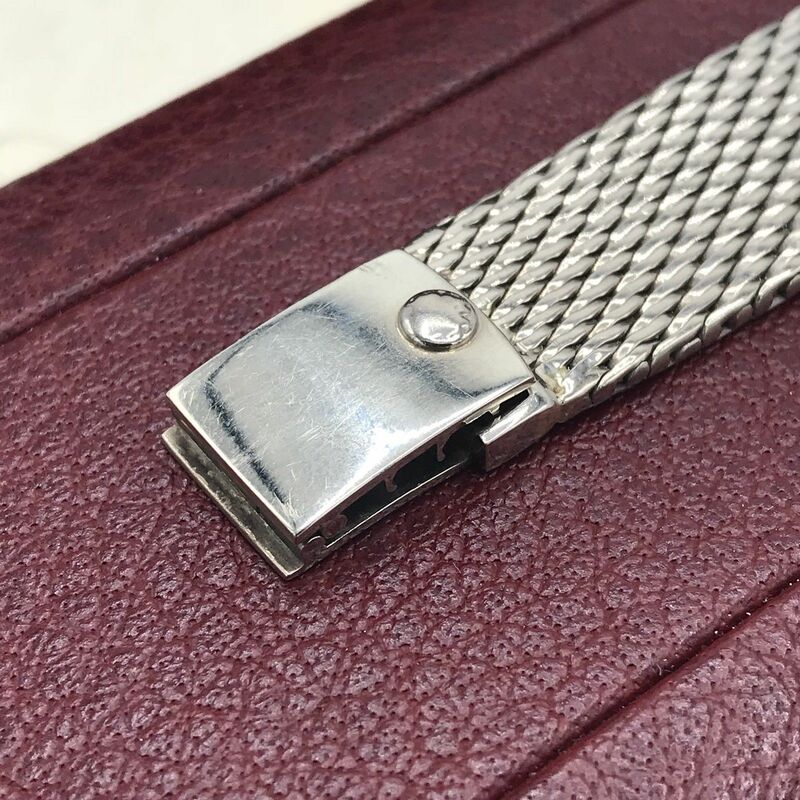 It 27mm and the length 6.5inches. 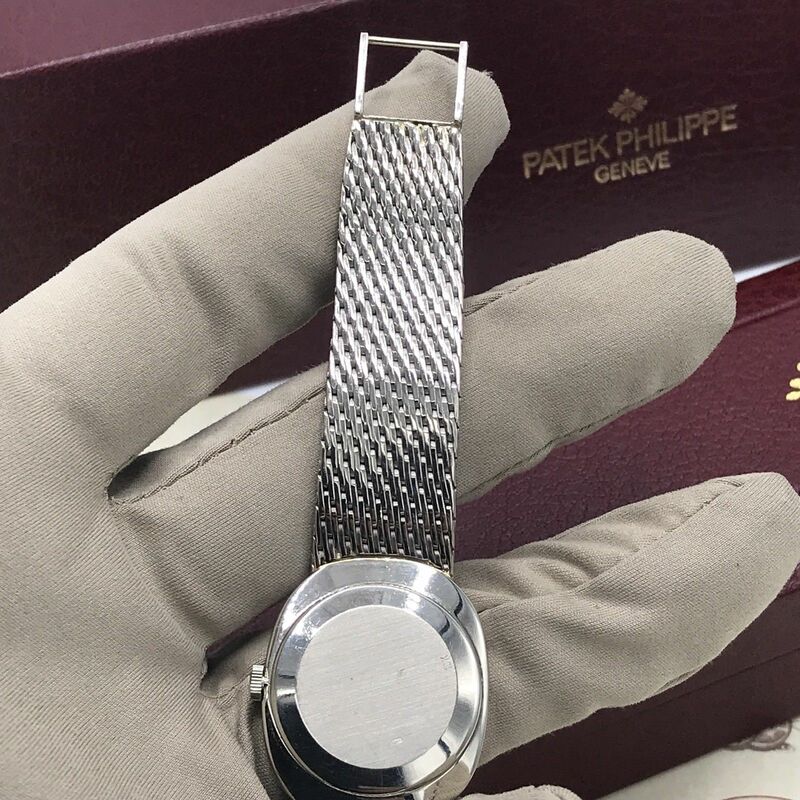 Bracelet Material: Patek factory 18k Solid white gold. 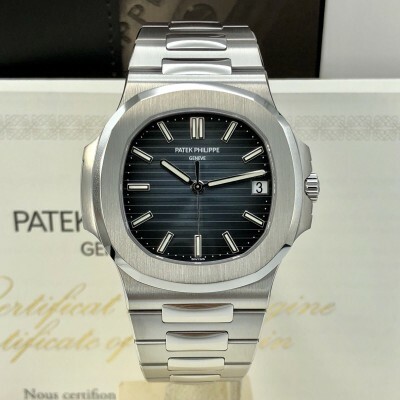 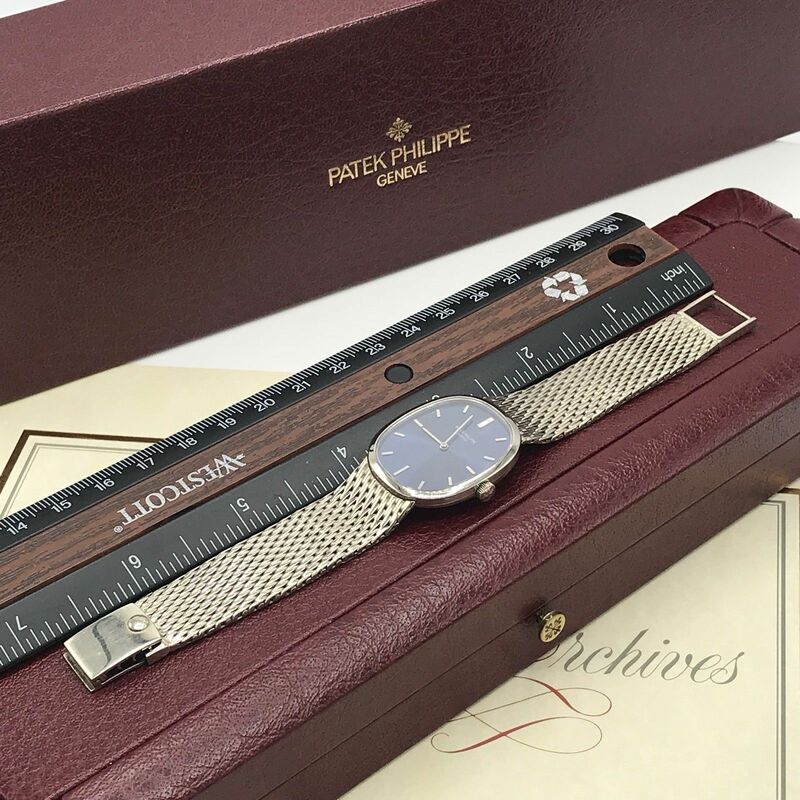 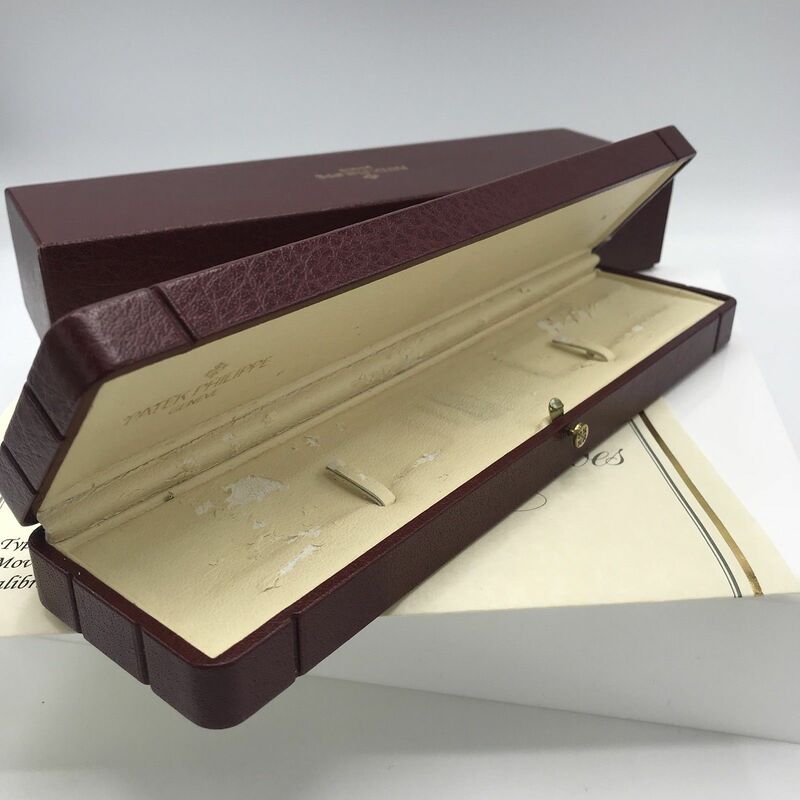 Accessories: With Patek original Box and archive certificate from patek philippe.